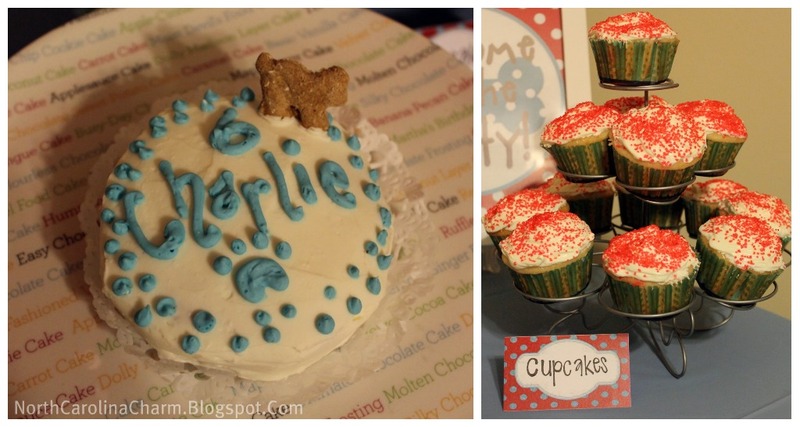 This past weekend we celebrated Charlie’s 6th birthday! It is so hard to believe our fur baby is already 6 years old! 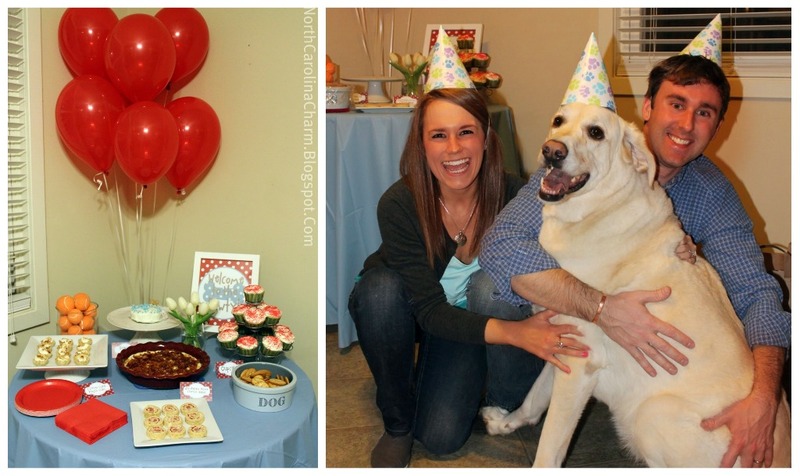 Obviously, we needed to go all out and throw him an unforgettable birthday pawty! We had a custom peanut butter & banana dog birthday cake made at K9 Cafe. Cupcakes were served for the humans. 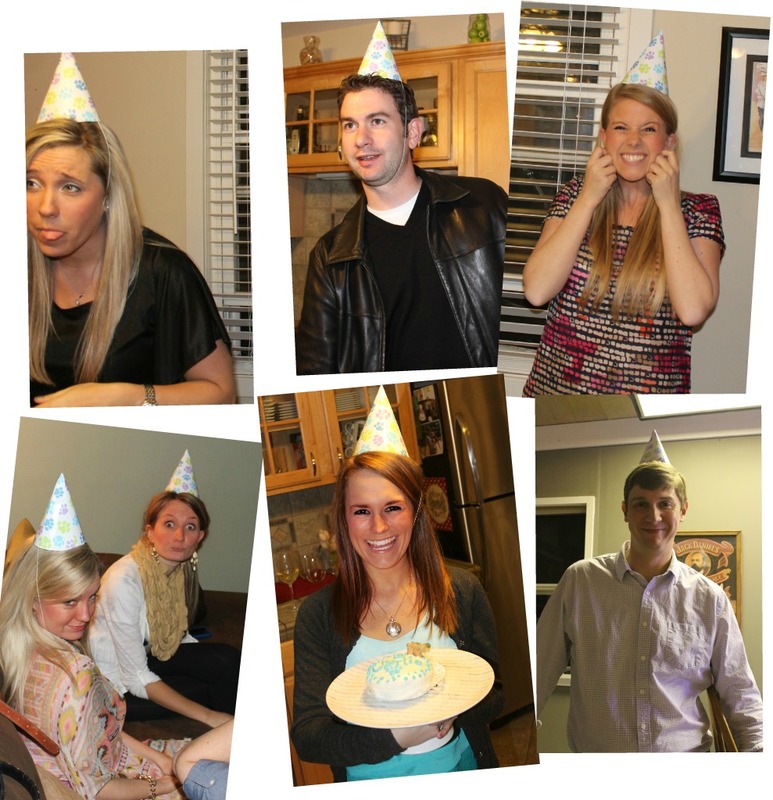 Everyone loved their pawty hats! Awww how sweet is Charlie, that video seriously made me laugh so hard!! That party was very cute. We enjoy having Paris parties too. What a cute idea! Everything looked fabulous! Happy Birthday to Charlie! 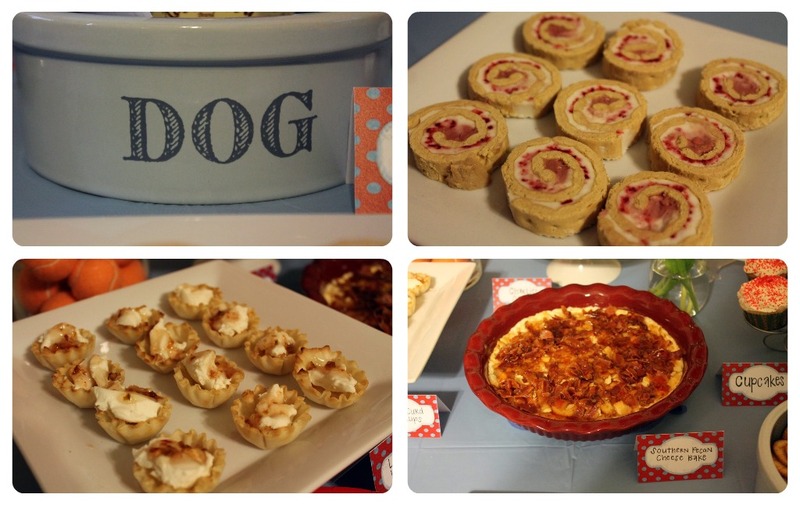 Two things, one – This entire Pawty was adorable. Two – Can you have another this weekend, ok thanks. Oh my goodness, this is the cutest thing ever!! LOVE IT! This is absolutely adorable! We may have to do this when our little one turns one! haha! I LOVE this. 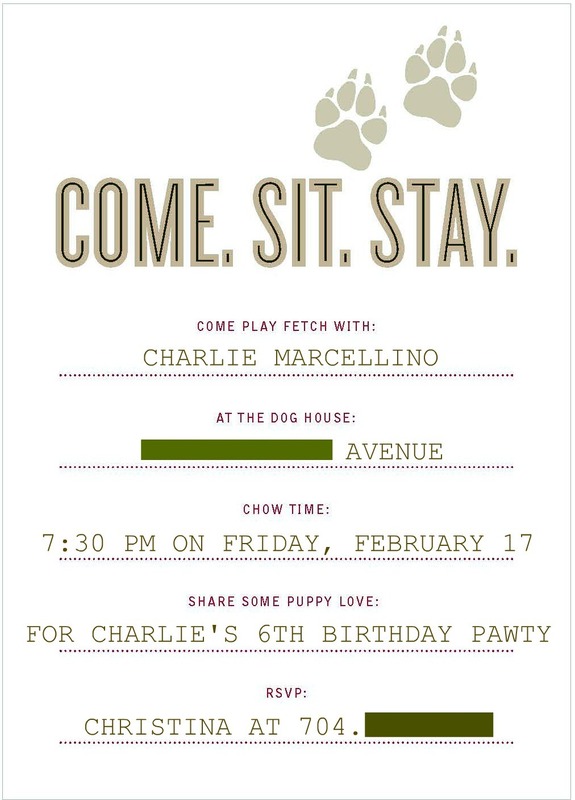 It looks like everyone loved the pawwwty, including Charlie! Stop it! 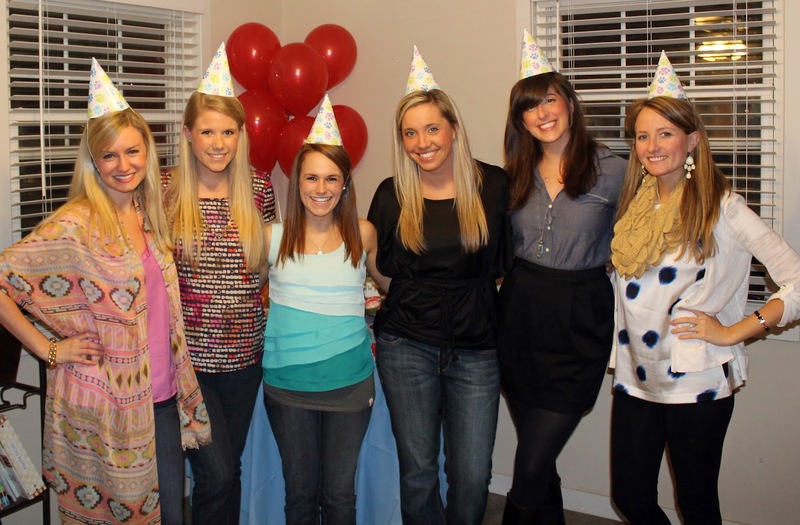 This is just the cutest party ever! You did such an amazzzing job! Such a cute idea!! Charlie is adorable! Happy birthday again Charlie! We loved your party!! haha this is adorable! Looks like Charlie and all his friends had a good time! Love the doggy cake! This is absolute ADORABLE!!! 🙂 He's one lucky little pup to have awesome parents like you! 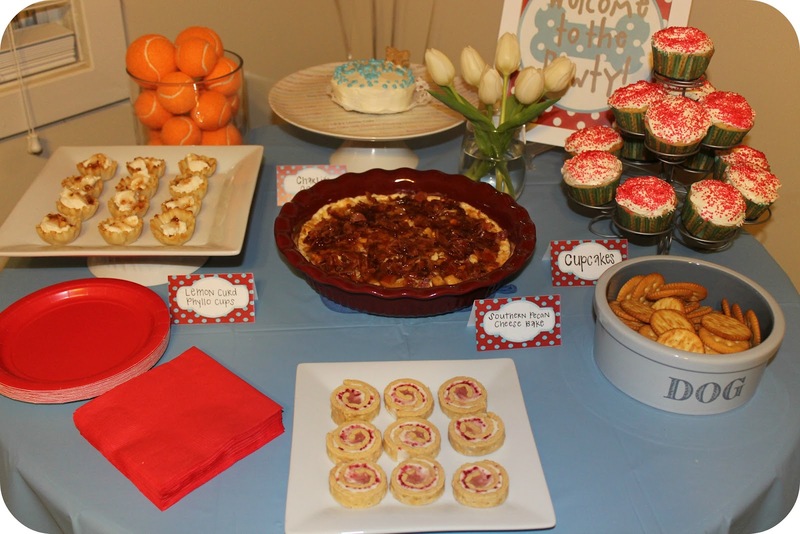 Loving all of the party details… y'all went WAY OUT! Love it! I love this! You and this blog are amazing. 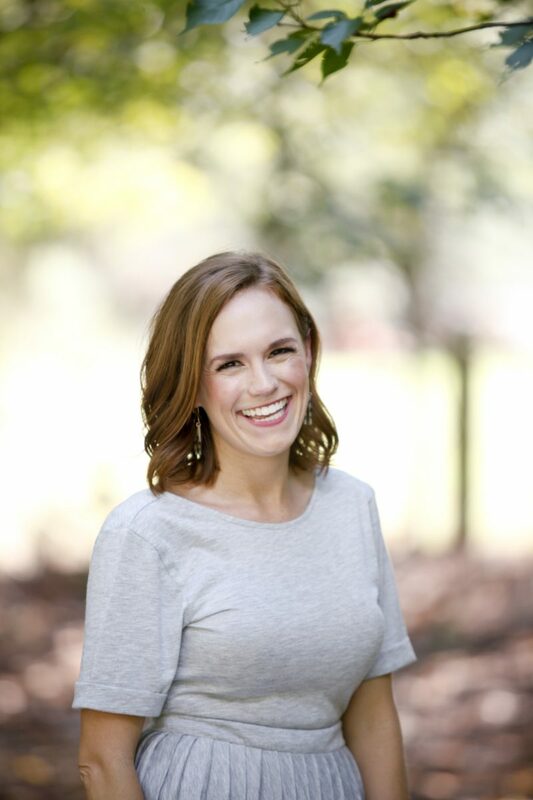 Tiffany is right – you need to write a book. Happy Birthday Charlie! Awww this is the cutest thing ever! LOVE it! I love this! And I love your blog! New to your blog and loving it!! 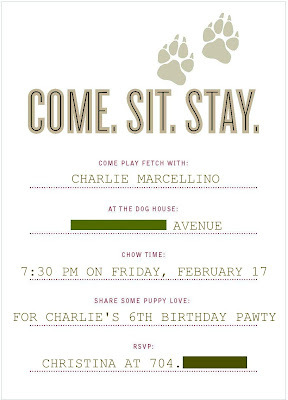 Happy Birthday to Charlie; I'm taking notes so I can throw our furry baby a party too- how fun! I absolutely love this! 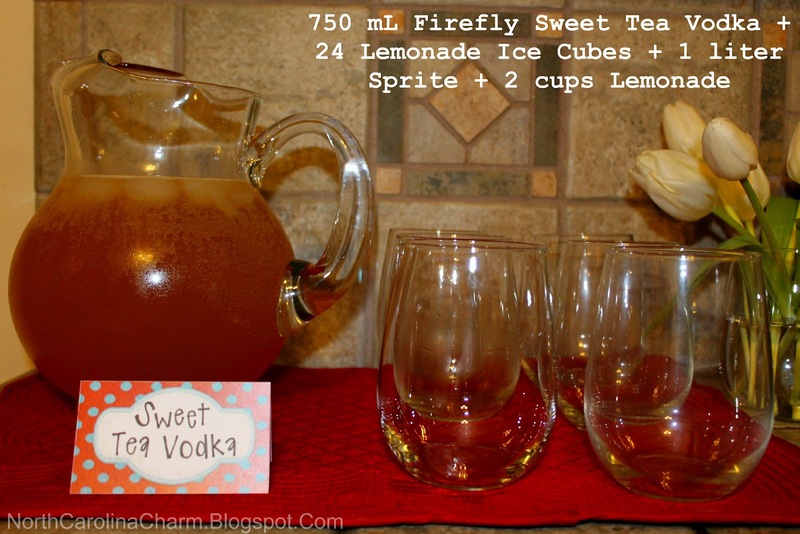 What a fun idea – I love all the details! Happy birthday to Charlie! thank you thank you thank you for posting this. 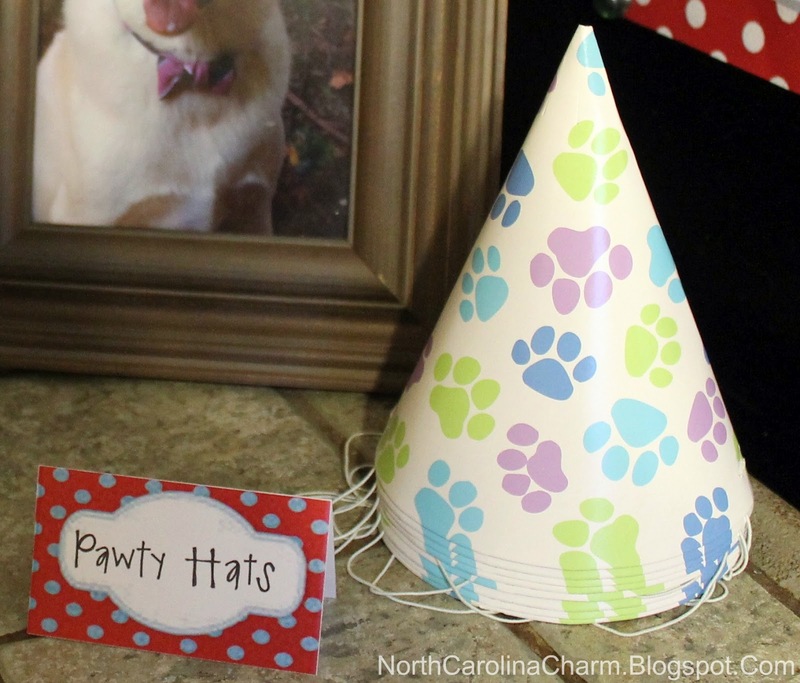 our puppy will turn 1 in may and you've just given me some great ideas for his pawty! I've been reading through all your posts tonight and I'm in love. 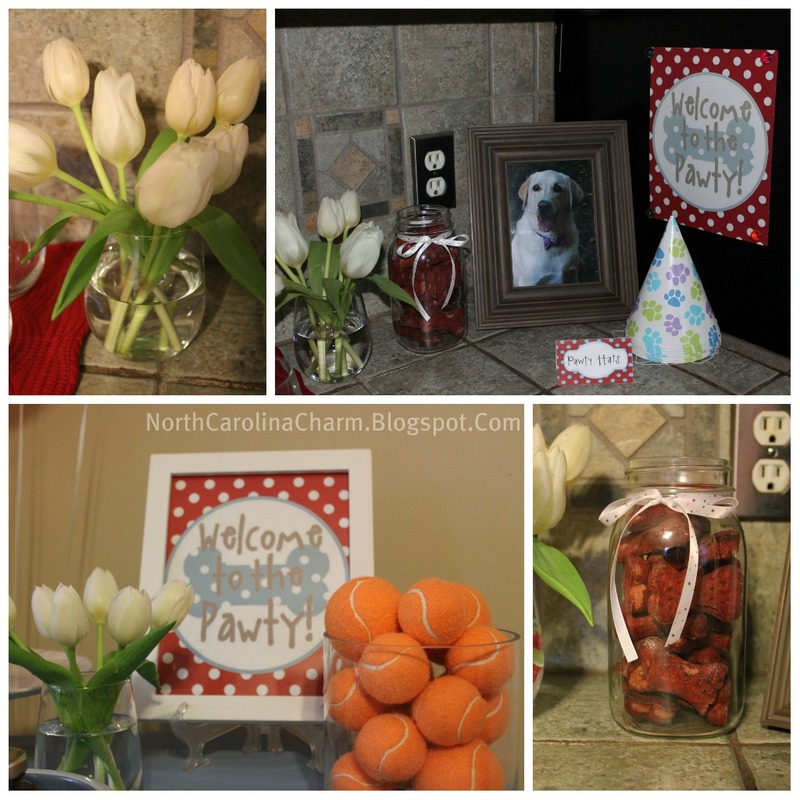 This is such a cute party!I have one quick question. For the little roll-ups you had on the food table, what did you use as the bread portion? I had roll-ups made out tortillas, so I'm always looking for a different option.Thanks!